I knew I had to make one! So I put together my own version and used my shape studio tools to embellish and make a wonderful addition to our Christmas décor! 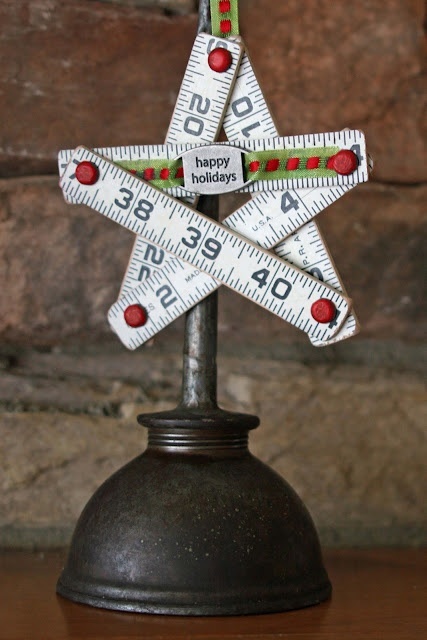 Head over to the Epiphany Crafts blog for a few close ups and fun tips!